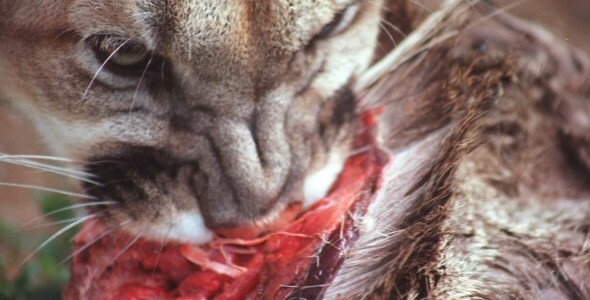 Female pumas that live near human populations hunt more often but spend less time eating their prey than do those in less populated areas. 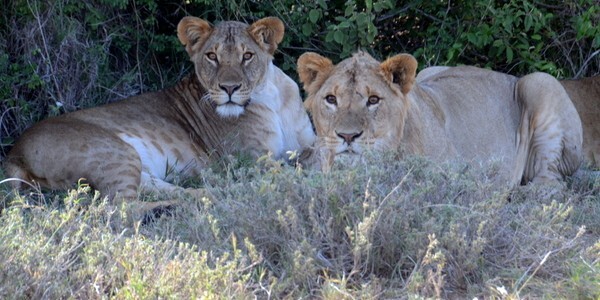 Humans can cause declines in wildlife populations, but their effect on animal behaviour is less well understood. 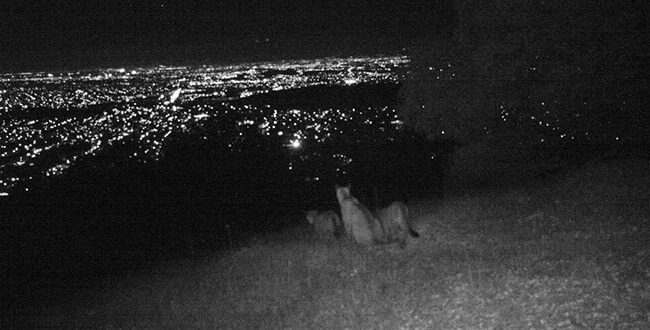 Justine Smith and her colleagues at the University of California, Santa Cruz, tagged 30 pumas (Puma concolor) in California and tracked their movements in areas with four different densities of human housing. 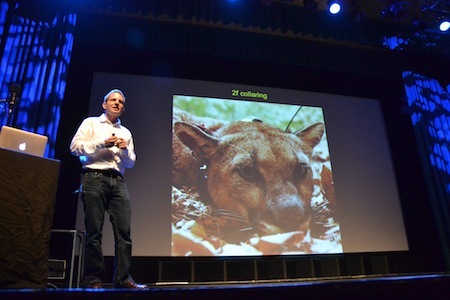 They found that at kill sites near the most densely populated areas, female pumas spent 42% less time consuming their prey than those in the least populated regions. To compensate, the females in the more developed habitats killed 36% more deer. 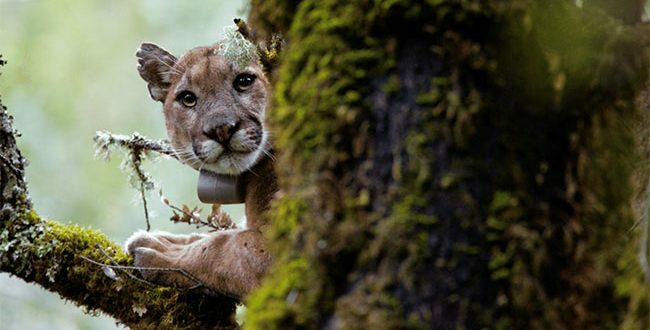 Fear of humans is probably driving this behavioural change, which could have further ecosystem effects, such as boosting scavenger populations and even compromising the reproductive health of female pumas, the authors speculate. Science coverage or our – wait for it – article in Science. With all the “coverage”, does any read the original article? 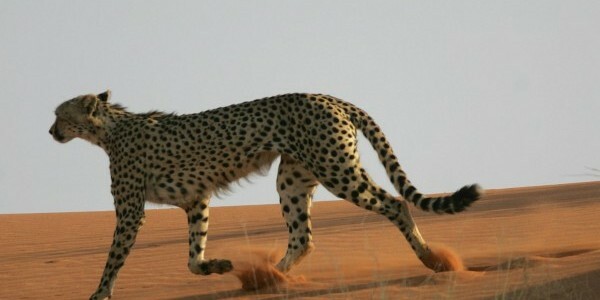 A sleek cheetah races with legs outstretched, leaping with a great burst of energy to bring down a fast-moving antelope. 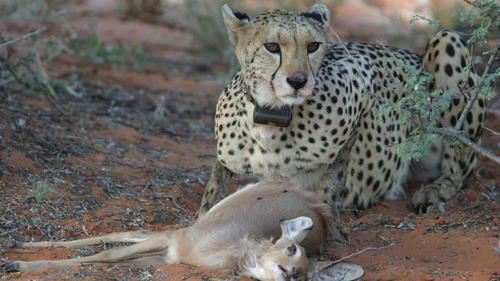 That iconic image of this African wild cat needs a footnote. The world’s fastest runner actually spends very little time and energy at full speed, a new study finds. 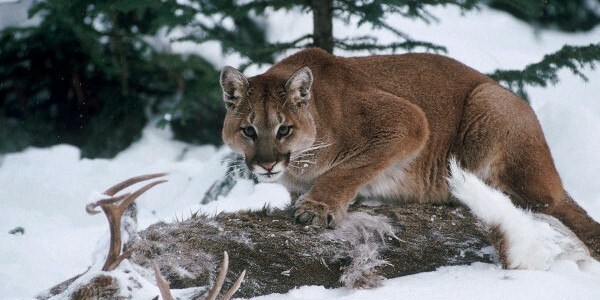 Instead, its most strenuous activity is simply walking around in the hot sun, looking for potential prey. 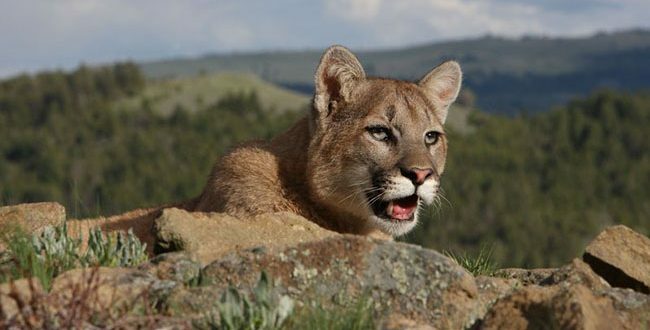 It’s much the same story for the cheetah’s American cousin, the puma, which spends more than twice as much energy locating prey than researchers had predicted. Read the full coverage here and here.